OK, now I'm not just trying to be mean but I absolutely can not stand K_Towns monotone voice, her questions, and just overall her interview process. The main reason I listen is because she gets really good guest that discuss awsome content. Mysterious Radio is very entertaining! K-Town does a great job during her interviews and delivers great content to us about the supernatural, aliens,etc! 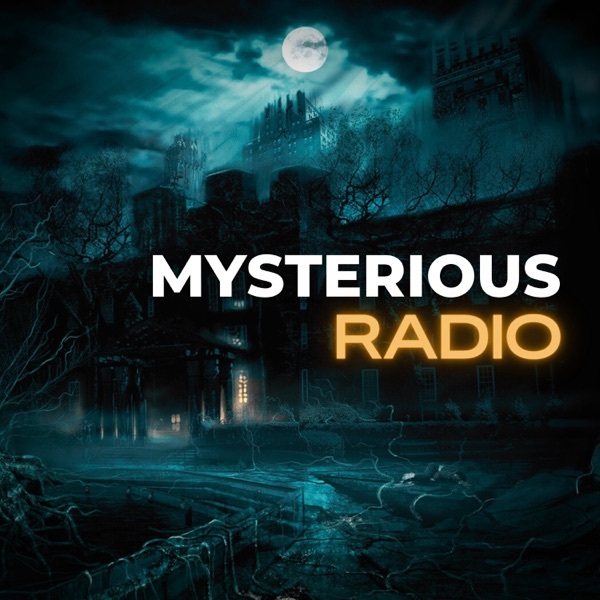 Tonight's edition of Mysterious Radio is sponsored by Native and our Patreon Supporters. I have a truly fascinating conversation with my special guest that's here to discuss the ultimate deception by the ultimate liar. During tonight's edition, I discuss with my special guest what many say is the most powerful magic system ever known or used. Now curvier women have a place to get stylish clothes that fit perfectly! Go to torrid.com and use the promo code: MYSTERIOUS for $15 off every $50 dollars you spend. That means you can get up to $150 off a $500 order. My special guest is an author that has written about one of the most shocking cases of an entire family being murdered by one of its own. Enjoy the brand new series just released called A Discovery of Witches! Go to [www.discoveryofwitchestv.com] and use the promo code: mysterious to get a free 30-day trial of either Shudder or Sundance Now to start watching now! My special guest stops by to discuss some shocking details into our popular world of music and how it's ripe with deep occult agendas. This edition is available on Patreon as well as over 200 other editions. Join by going to patreon.com/mysteriousradio and enjoy the archive from your Apple Podcast App or any one of many others! My special guest sits down to discuss some of the most nightmarish events from the desert. Listen to the entire show as well as many others by becoming a Patreon supporter. Just go to www.patreon.com/mysteriousradio and earn yourself some cool rewards! My special guest takes us through the events that occurred over Pennsylvania that made it a one time UFO hotspot. During this edition, my special guest shares her research into how Geoengineering is being used to turn humanity into obeying cyborgs. Enjoy this fascinating conversation with my special guest who details why he says is really inside our planet according to the bible!